As the new isle is about to come late october, collectors have a 5 new units to farm while the others can just say.. "meh". This will be a post with all of their capabilities with a mini-review of the unit . Review: This Unit doubles PSY HP by 2x as a captain and is hence completely overshadowed by Garp who doubles BOTH Attack and HP and is hency by right a much more preferred captain. Also his special is pretty bad as well. Aside from a basic nuke the character has absolutely nothing to offer as there are no manipulators to convert empty orbs to PSY for a good burst. And even if Bandai were to release such a character in the future, it would still be more preferable to go for the Garp and Mr 2 combo considering the elevated attack and that we need 2 character specials in both the cases. 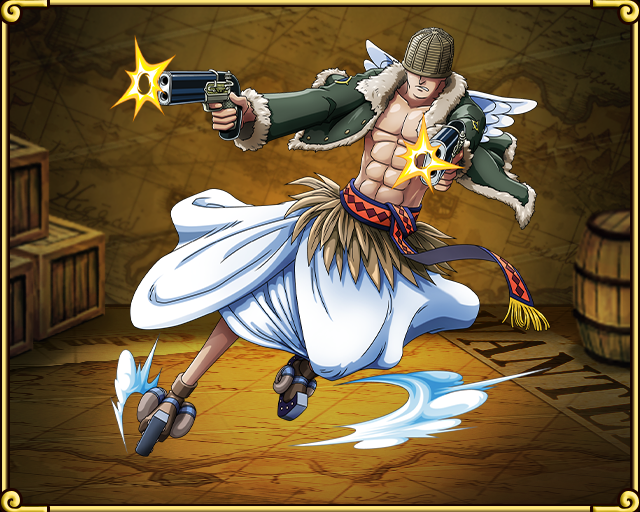 Review: This unit having a shooter captain ability is a viable shooter captain in global right now, but considering the amount of shooter units we have right now, making a shooter team is not very useful. 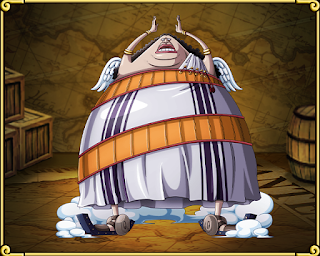 This unit is also not future proof considering that the raid boss Heracles (Not yet on global) can do the same captain ability and will also give a 1.5x boost to RCV. 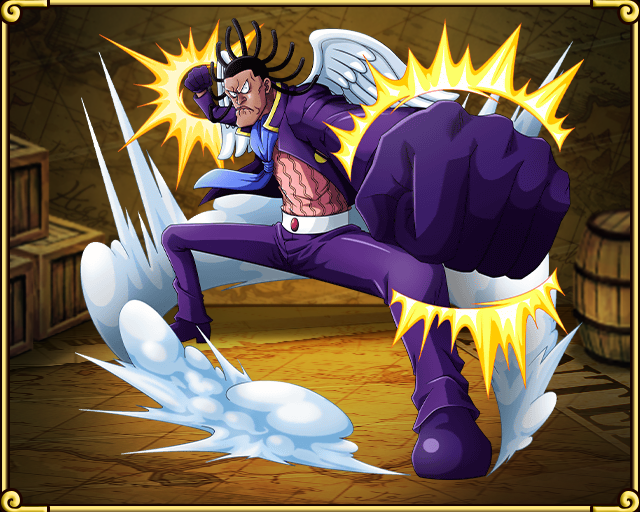 And however.. for an epic shooter team (if you want to make one) The best captain would be Strong World Ace (also not on global at the moment). So considering future circumstances this unit won't be used much as a captain. However this unit may be used as a viable shooter sub who delays turns (Like a Mr. 3 for slashers). But that would be the only real use of Braham. Review: Again Yama's captain ability is totally dominated by Blamenco who boosts both the attributes by 2x. Apart from Blamenco, Yama is the only other captain who boosts Attack and RCV. But at such a boost most people are better off using better STR Captains. The special is also pretty stupid considering that the only person who can first manipulate the orbs to RCV is Yosaku ( and he only changes tandem orbs to RCV) and considering the fact that you can't create a complete Tandem board on an STR team, you cant carry out the TND to RCV to STR manipulation, making Yama's special totally useless. Review: Again Shura's captain ability is totally dominated by Aokiji (Not yet on global) who boosts both the attributes by 2x. 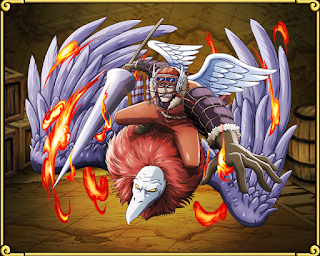 Apart from Aokiji, Shura is the only other captain who boosts Attack and HP for strikers. The special is also pretty stupid considering that it is only a spread damaging move of 20x Attack power. So yeah overall a useless unit. Review: His captain ability looks deceptively strong. But in actuality it is pretty useless. This is because we have to hit 4 goods or 4 misses to get the boost going. By doing that the combo multiplier wont be 1.9x and 2.5x for the last 2 attacks due to which the total final damage would be pretty low. His special is a spread nuke and an orb booster which can even decrease effects of a non matching orb. However that should not be an issue with a full QCK board. 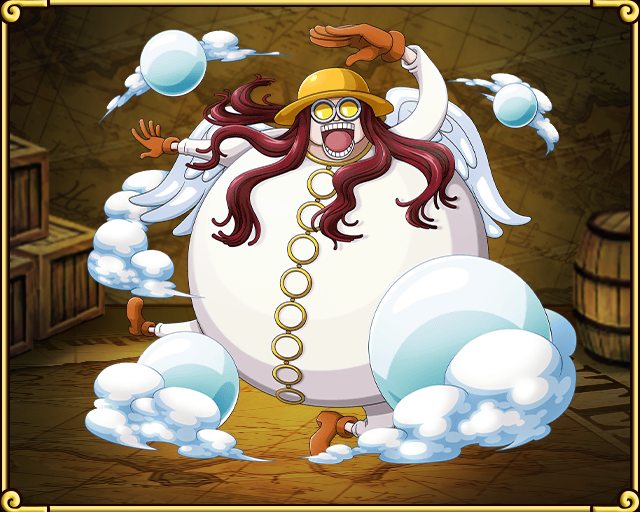 But again that Special is dominated by Kaku who boosts orbs by 1.5x. So again a unit which may look useful at first.. BUT IT'S NOT! With that, we wish you guys the best of luck with your drops! And if you don't get em then don't be so disappointed! They are pretty useless anyway!